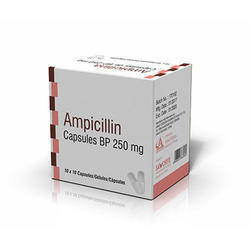 Our range of products include ovidac injection and ampicillin capsules. H C G is widely used for the treatment of prepubertal cryptorchidism, which is not due to anatomical obstruction. H C G is also recommended in the selected cases of hypogonadotropic hypogonadism in males. 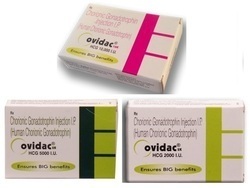 Doctors recommend H C G for induction of ovulation and pregnancy in women detected with infertility problem.